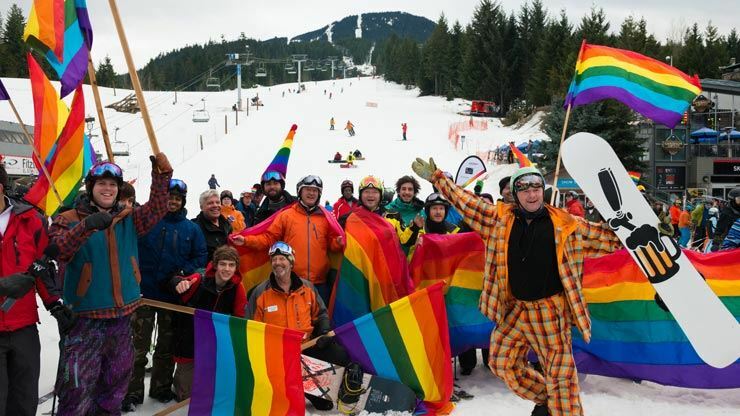 Ski Buddies is returning to Whistler Gay Ski week! You and other members will be sharing several 2 bedroom, 1 bath condos at Town Plaza Suites at a cost for 4 nights at just $615/person. The condos are all in the same building and each are equipped with 2 bedrooms, each with a queen size bed, full kitchen including stove, oven, fridge and microwave, fireplace and balcony. 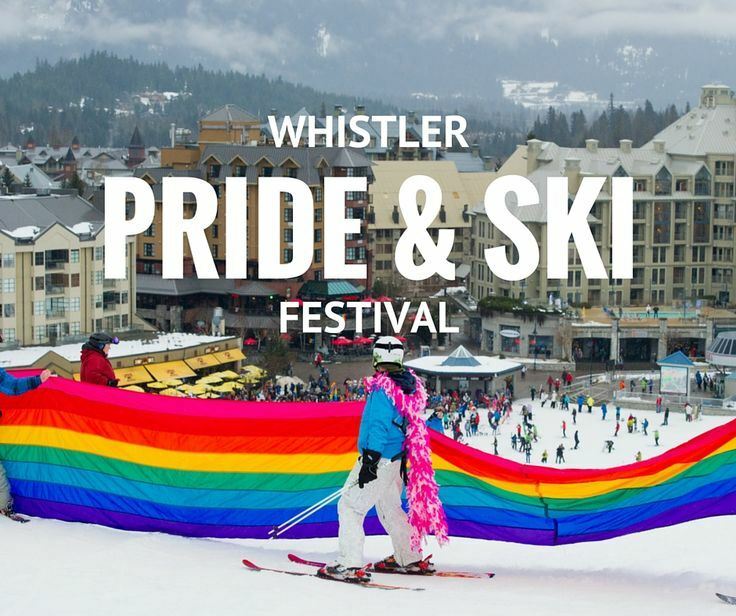 The condos are right in the heart of the Whistler Village and a quick walk to the main gondola and pride events. Check in is anytime after 6pm on Wed, January 24th and check out is by 10am, Sunday, January 28th. Also....of course there is a community hot tub!! I would also be providing light breakfast options for each condo (fruit, juice, coffee and eggs with a meat) and hosting a club cocktail party in one condo Thursday evening.